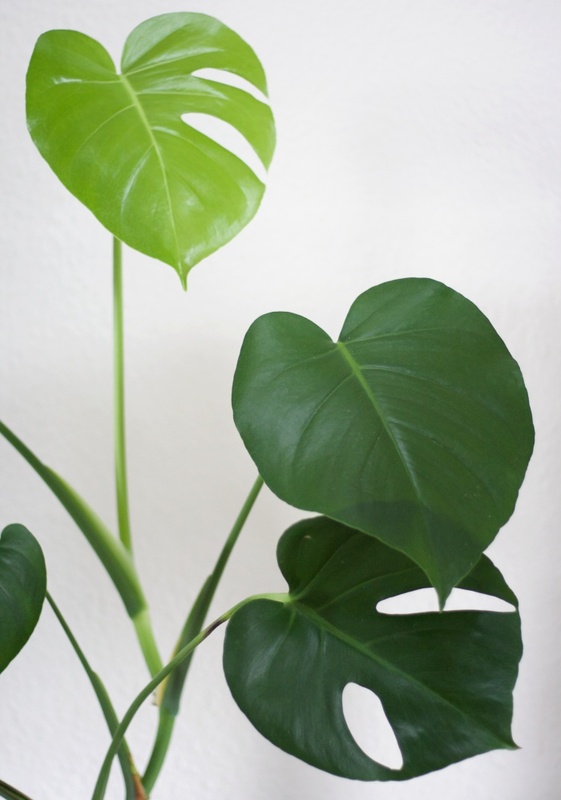 This beautiful plant is so easy to clone and care for and it takes no time at all. Keep reading to find out how you can easily multiply it at home. 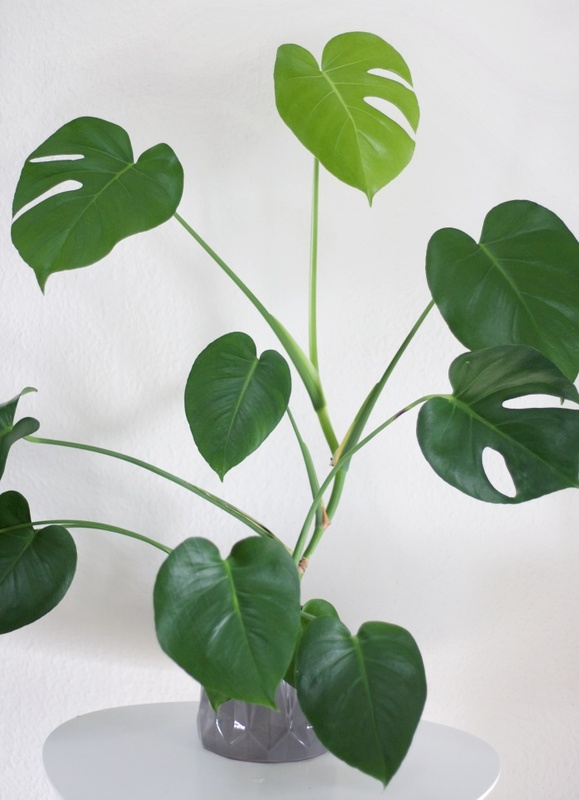 If you already have the monstera at home or if someone you know has the plant and is okay with you cutting a stem off, go over and take a look at the plant. On the picture above, you can see where you're going to cut the stem off. 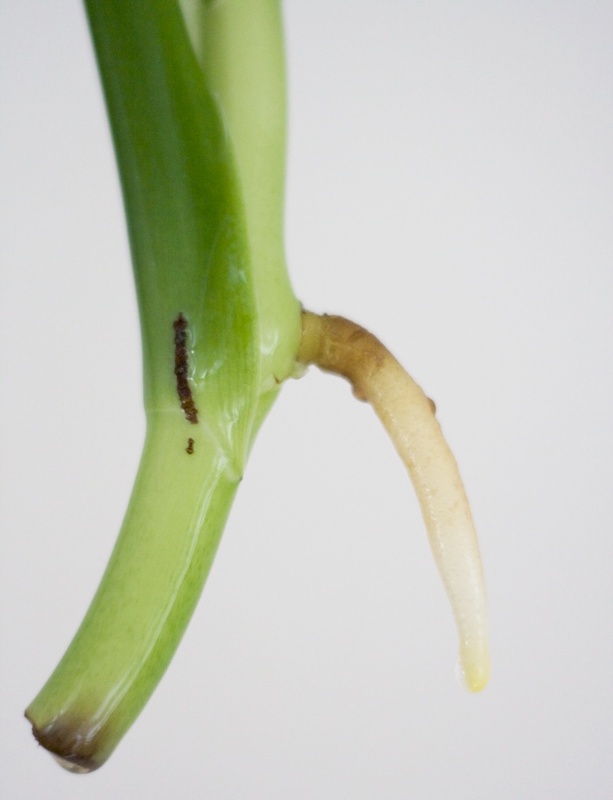 You want to find a spot right below one of these aerial roots (the little brown growth from the stem, they can be even longer than the one on the picture) and cut straight across the stem, being careful not to cut the other stems around. 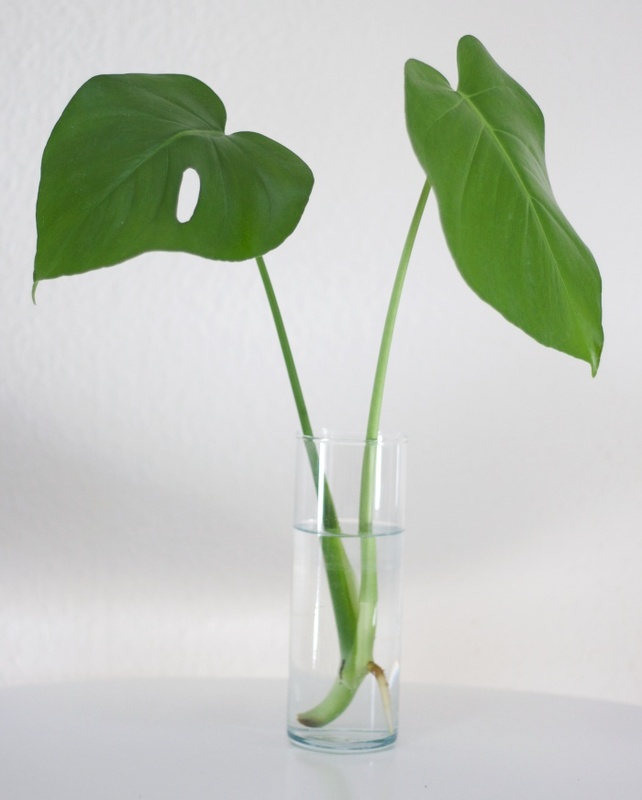 Next up you're going to fill a vase with water and put your cuttings in for about 3 weeks. After 3 weeks you'll see that the root has grown even longer and the stem is now ready for planting. 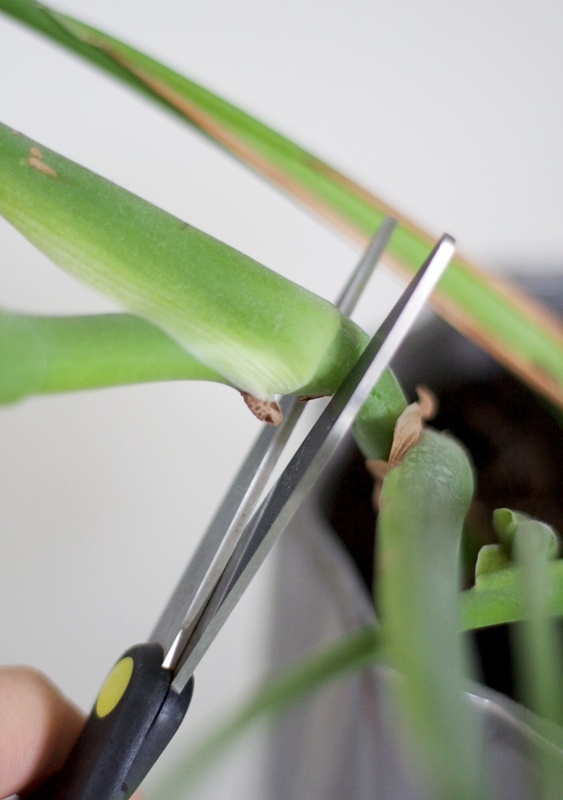 Trim the main stem on the left side of the picture, so it's about 1-2 cm long. Now grab a pot and fill it up with soil. 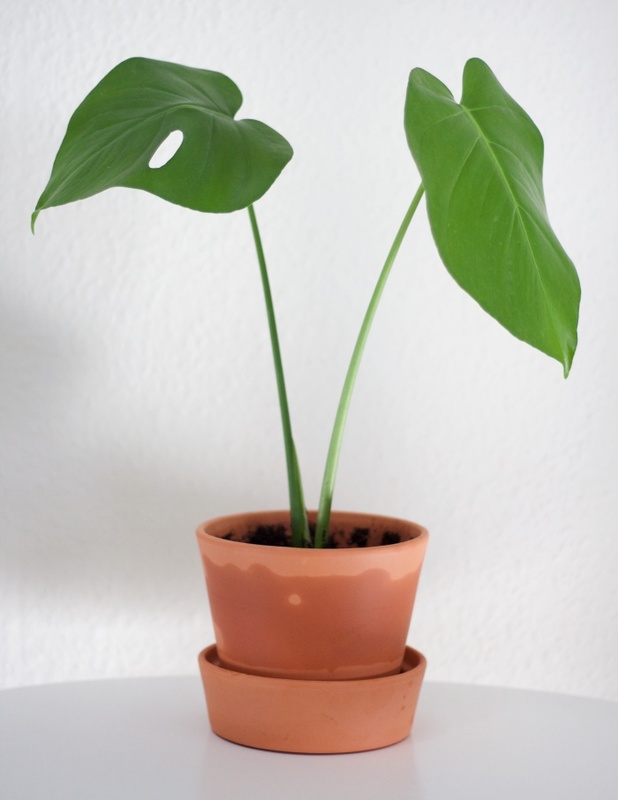 This plant likes to sit quite high up in the soil, so you're only going to put the stem down about 5 cm below the top the soil. Now cover the roots with soil and push down lightly around the stem, to make sure the stem stands up on it's own. Water your new plant and place the plant in an area where it get's some sun. 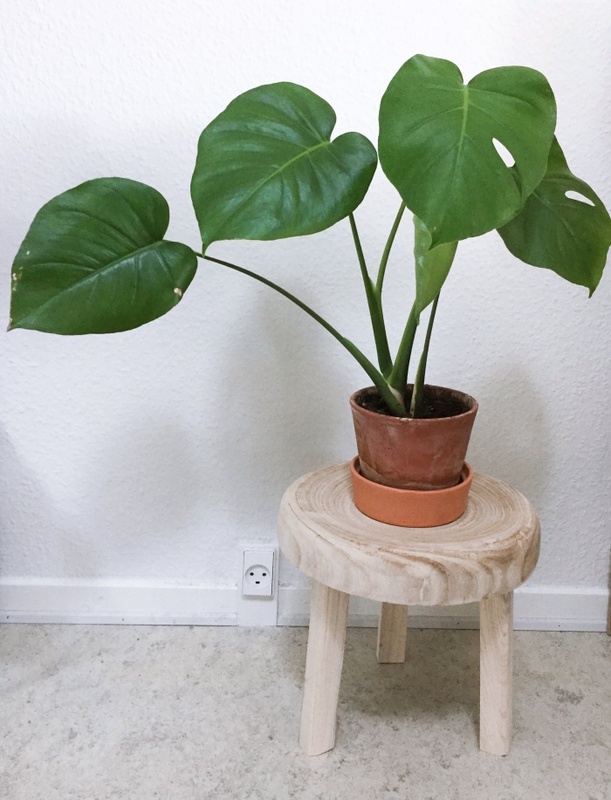 Hopefully it should start growing into a big beautiful monstera deliciosa plant, but be patient, it might take some time for the plant to get used to the new pot. 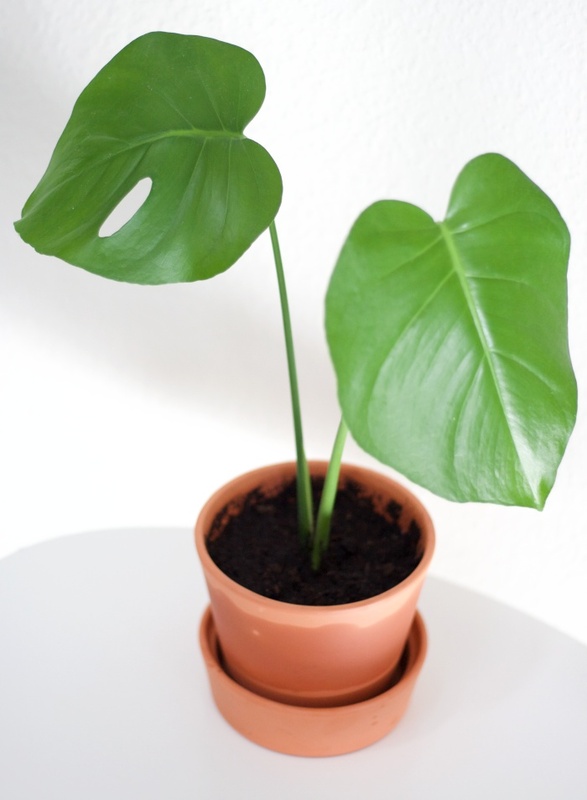 After a while, if it has grown quite a bit, repot it into a bigger pot and then it will be able to grow even bigger. UPDATE! 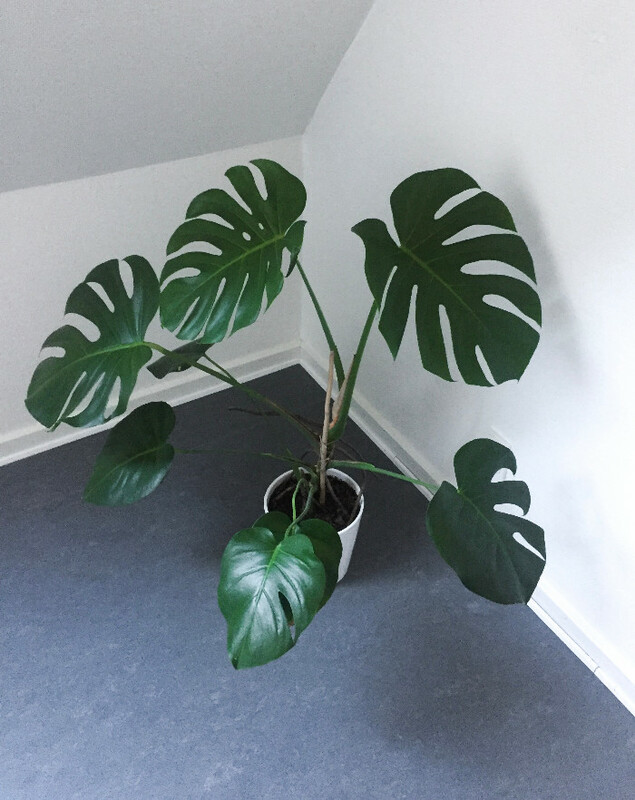 It's been 7 months since I cloned my monstera plant and this is how it looks today! Another update! It's now been 1 year and 2 months since I made this clone and look at how pretty it's become! !